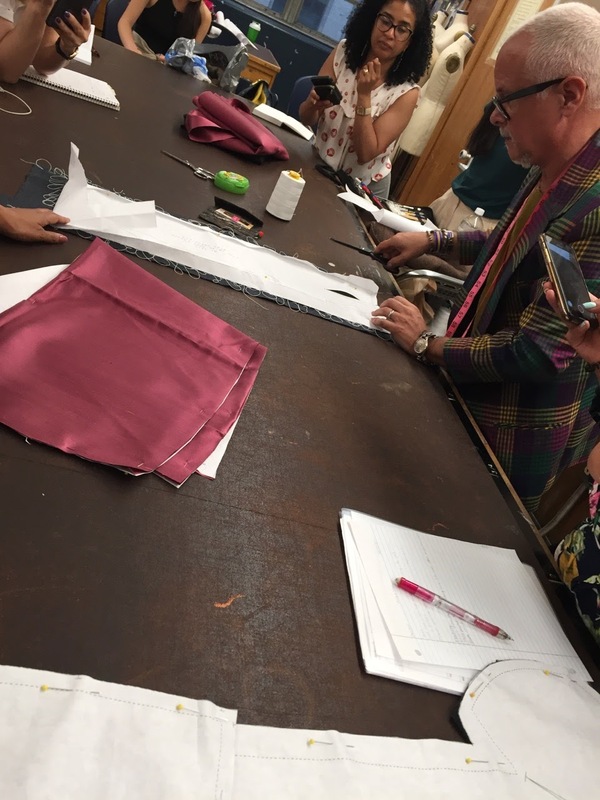 male pattern boldness: My Haute Couture Construction Class at FIT! 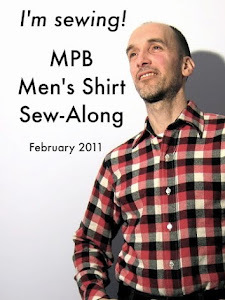 This semester I'm taking the third (of five) classes in the Haute Couture certificate program. These are evening classes, not part of the full-time program though they are for credit -- i.e., we're graded. 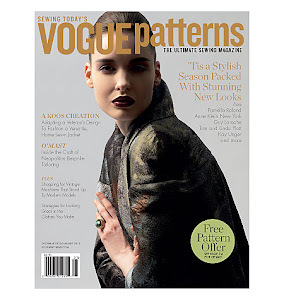 You may recall that last year I took the first two classes in this program: Haute Couture Sewing Techniques and Haute Couture Embellishments (I realize I never blogged about the embellishments class: I was on a temporary blogging hiatus). Both were taught by the same (wonderful) professor, Dolores Lombardi. This semester's construction class is taught by none other than the renowned Kenneth D. King! Must remind myself to say "Professor" and not "Kenneth"! The class is focused solely on construction. 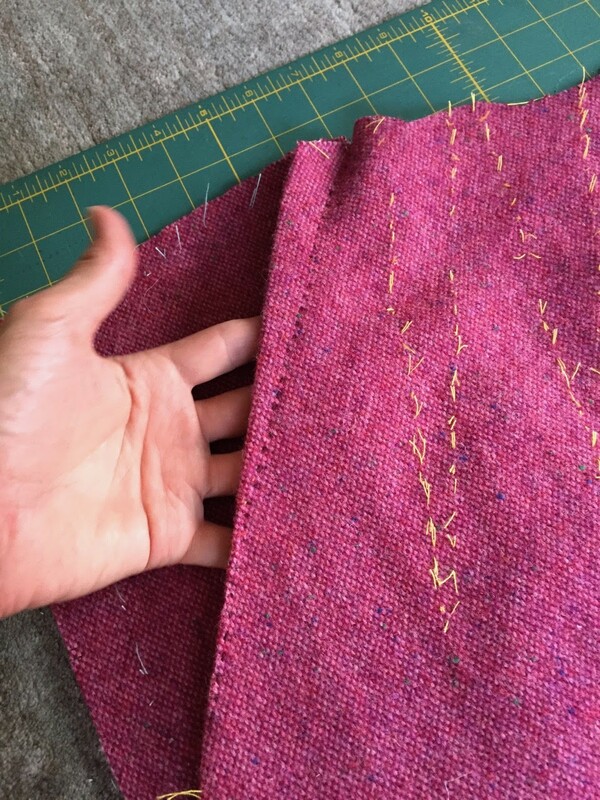 We're all making the same wool skirt and ladies jacket in the same size, albeit in different fabrics. 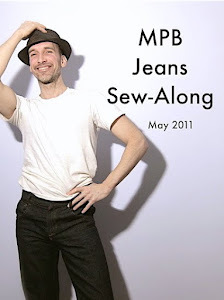 I'm making mine in a pink wool tweed I picked up a few years ago at Mood Fabrics. I bought my lining -- it had to be heavy poly, acetate, or silk, Kenneth King abhors rayon Bemberg -- at Metro Textiles, below. Kashi never takes a bad picture. So far, we're about halfway through the skirt; the jacket will follow. 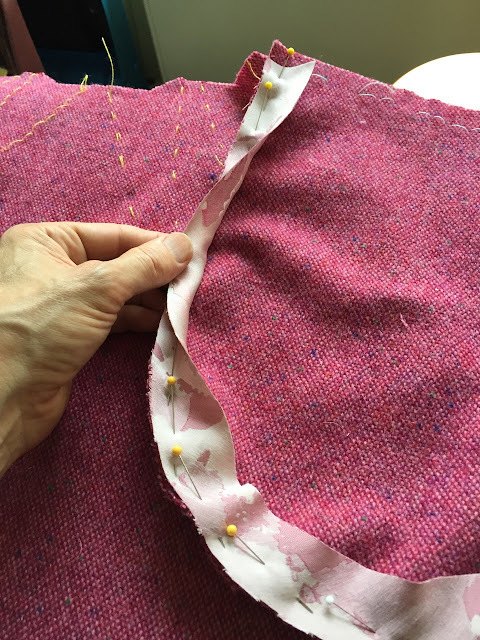 We've cut our fabric and thread traced all the stitching lines with tailors tacks. 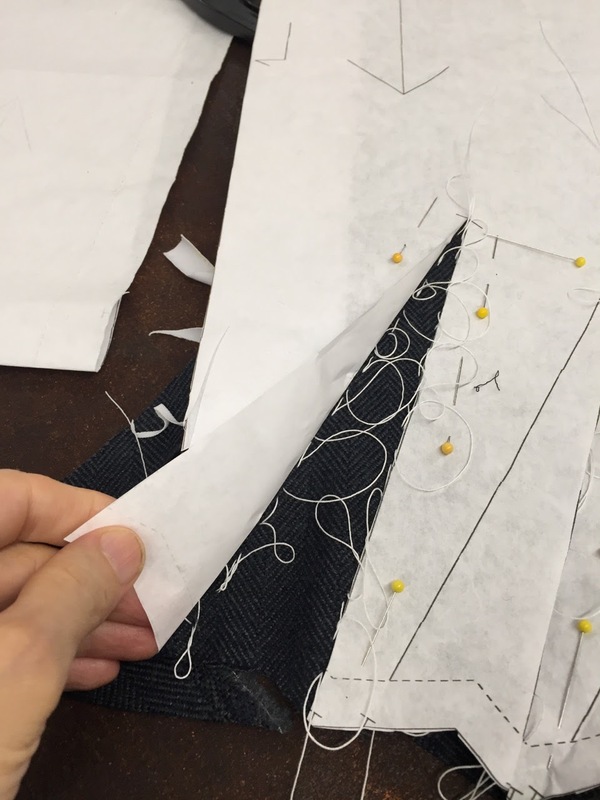 The thread tracing is done by simply folding back the paper pattern at the stitch line rather than using chalk first and then tracing the chalked line (which is what we did in my Ladies Tailoring class). This is just as well since my coarse wool won't hold chalk very well. 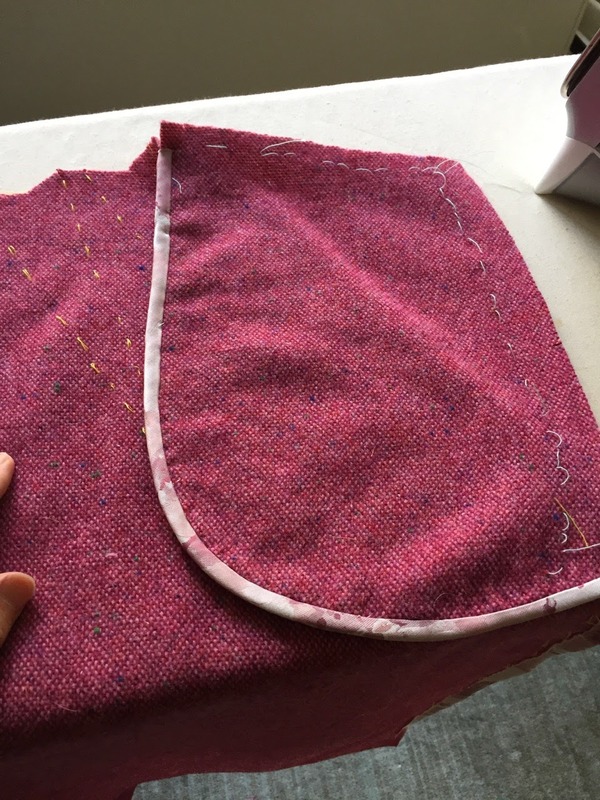 Even though the skirt will be lined, we're finishing our raw seam allowances with a Hong Kong finish made from bias strips cut from our lining. 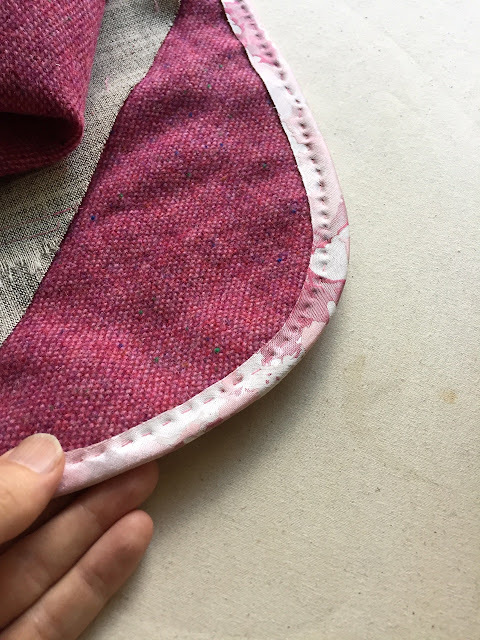 We machine stitch the bias to the raw edge, fold it over and secure it on the wrong side of our fabric with a running stitch instead of machine stitching in the ditch. This results in a softer seam finish. We're doing the same finish on the pocket bags. It comes out looking very neat. 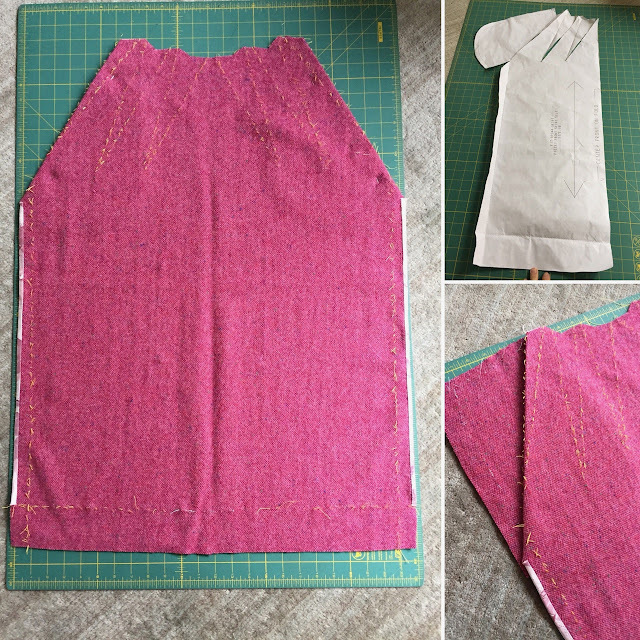 The skirt has two back darts (on either side) and an invisible zipper at the center back. 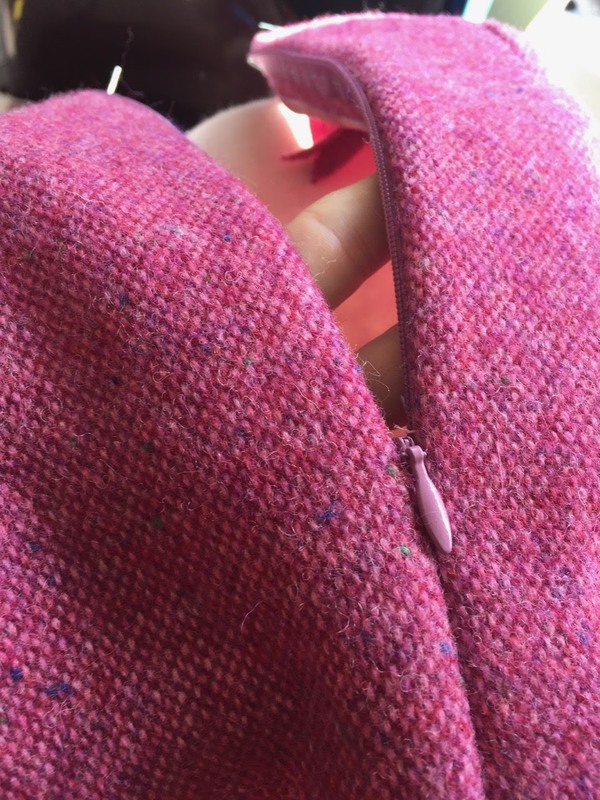 In front, there are also two darts (on either side) which are stitched with decorative topstitching (I'm using Gutermann Mara 11) and sewn by hand. What looks like a third dart is actually the side pocket. Immediately below (in brown wool twill) is Kenneth King's sample. We should finish the skirt in the next few weeks before moving on to the jacket. It's a really great class and I'm learning a lot. 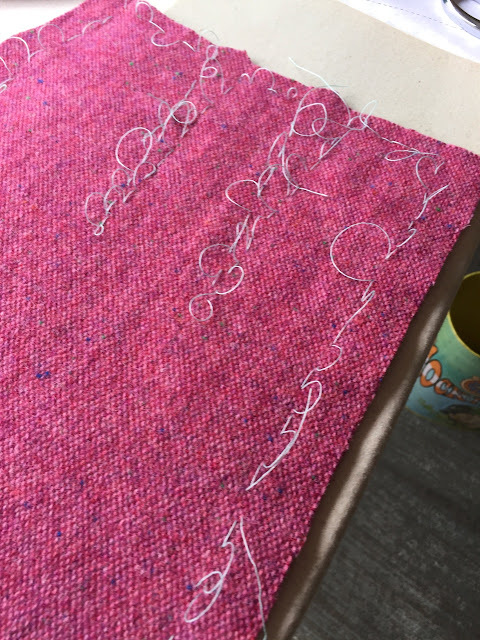 My wool tweed is lovely to work with. I'll post again about the class when the skirt's all finished. It's been a while since I've been checking the blogs but all i can say is...Wow!! Beautiful fabric and beautiful work! Loving the leveling up. Onward and upward!! I have known acetate linings on purchased garments to seemingly self-destruct. I do not buy or sew it. Same here. Always the first spot of trouble, tears especially quickly under thick winter garments. 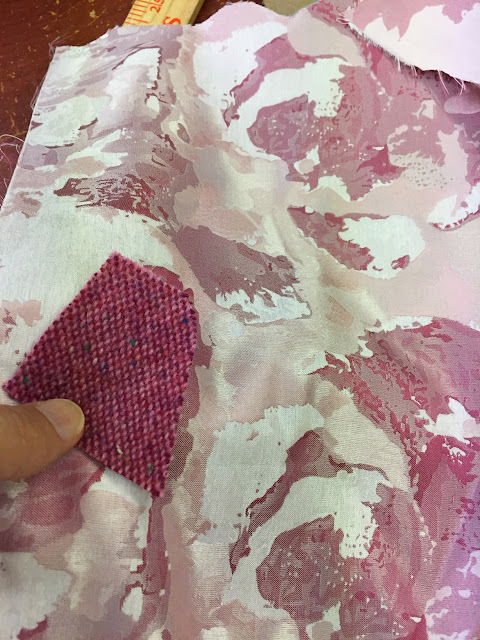 I love your fabric and anxious to see the finished product. Good luck with your class. Bemberg is such a popular lining, can you tell us why KDK doesn't like it? I don't think he likes the flimsy hand or its slight transparency. 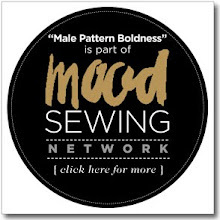 It's official, the sewing world has been rocked. I have the same question as Mrs K. Can you tell us why KDK doesn't like Bemberg? Same question on the rayon bemberg. I was about to shop for some but now I’m thinking maybe heavy poly? 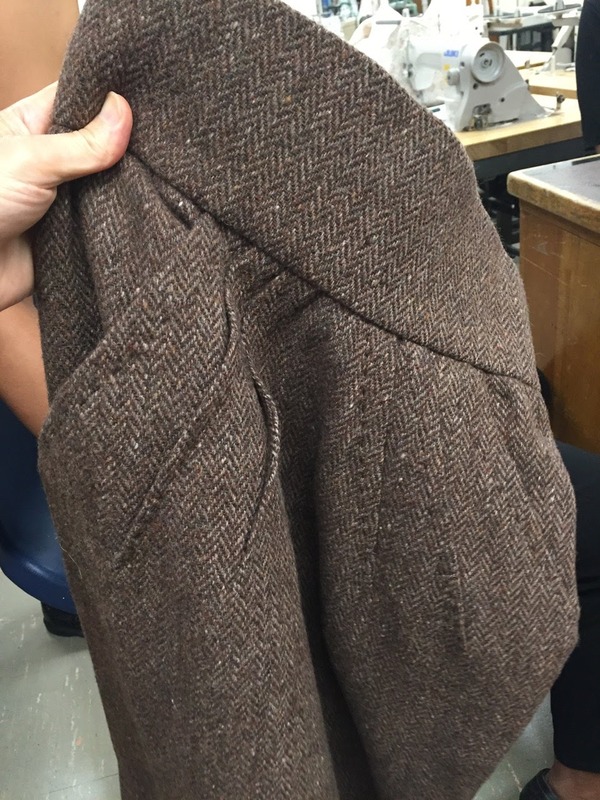 A nice wool coat. A thing of beauty in my eyes is the front of a skirt, tacked, marked with the centre fold line still in place and all just waiting to be sewn....beautiful. Beautiful tweed. Such a gorgeous colour. Thank you for the link to install the invisible zipper. I've been waiting for this all my life! Did you use backstitching or a running stitch on the darts? I hope your pink suit will find a good home or will it be for Cathy? I used a running stitch. I tried a pick stitch but it didn't "pop" enough. I'm really enjoying watching this come together. 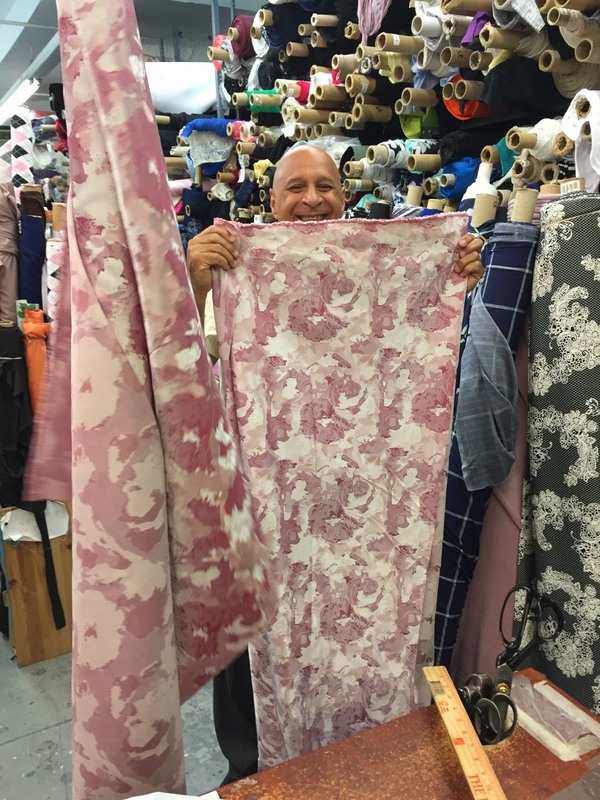 Your fabric choices are delicious. As a person who hates working with all kinds of linings, I can understand why bemberg rayon would be beyond frustrating to use... especially a thin strip on the bias. Kill me now! Also bemberg isn't very luxurious. I've used it and had no problem with it but it is quite prone to fraying and can be hard to manage. thankyou fro posting this I will watch with great interest . Enjoy your course . I am really envious!. 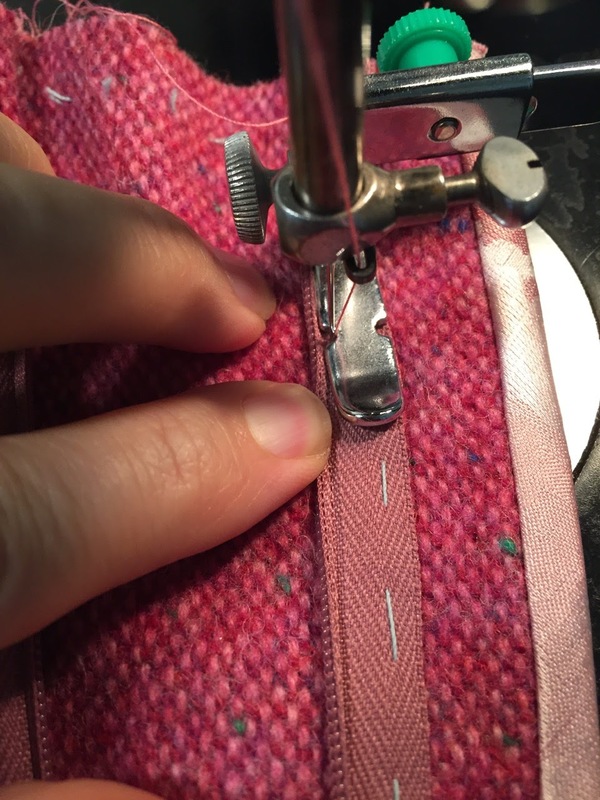 Oh my gosh where has that invisible zipper tutorial been my entire sewing life??? 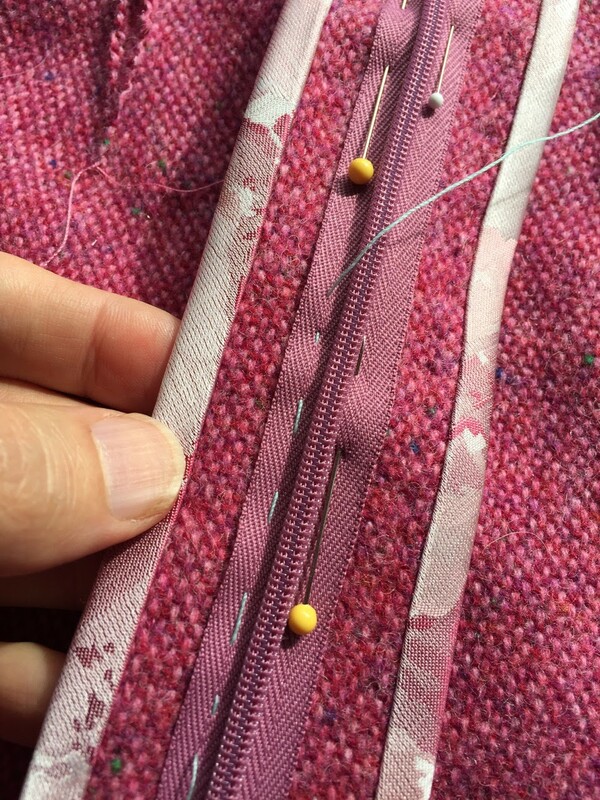 That looks about 5000x better than the method I've been using since my first invisible zipper in 2011. I want to know Kashi's secret for being so photogenic!! I had the same reaction to that tutorial! The tutorial is wonderful. It’s an easy method. Results are beautiful. And the teacher is great. 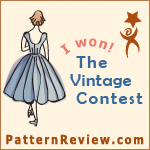 Oooo I LOVE that skirt pattern! Smart with pockets! 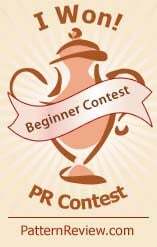 Is it a commercial pattern, if so, are you allowed to tell us what it is? You are so lucky to live where you do. You have access to all this fantastic education. Love it.